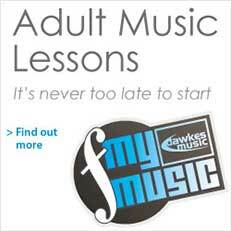 Dawkes Music are exclusively Woodwind & Brass. Operating from a 6800 sq ft retail unit in Maidenhead, we have huge stocks of Woodwind and Brass instruments for our customers and accessories at competitive prices. 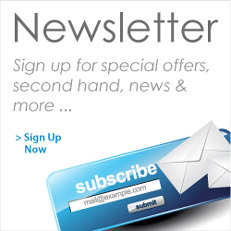 Our highly experienced staff includes instrument repair specialists, pro players and knowledgeable instrument consultants. 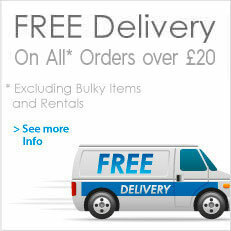 Established for over 40 years we aim to bring you a truly unique buying experience... comprehensive stock choice, competitive prices and friendly professional advice and service. We believe in supplying Woodwind & Brass instruments of the highest quality in the best playing condition. 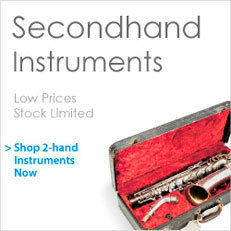 All our instruments are subject to a rigorous and thorough test and 'set-up' prior to sale. This high standard of instrument care has been set over 40 years of experience and ensures all instruments perform to their maximum potential. 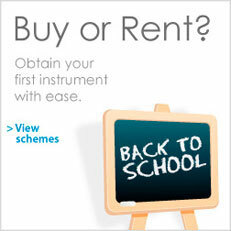 For students we offer a low cost monthly rental scheme, buy-back options and finance deals. 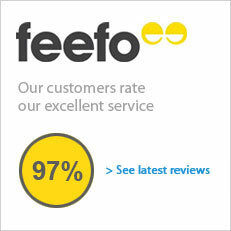 Our on-site workshops are fully equipped with all the technicians, tools and expertise for any repair job. Dawkes initially began as a Woodwind and Brass repair business over 40 years ago and it has since grown into the largest workshop programme in the UK. With dedicated Woodwind and Brass workshops we are able to offer emergency 'on the spot' repair fixes through to full service, overhaul, restoration, re-plating and customising work. 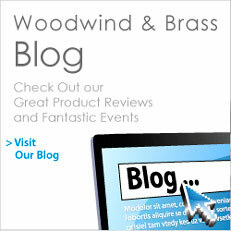 With over 4000 Woodwind & Brass accessory lines in stock we aim to bring you the best choice possible. We keep all manner of Woodwind accessories from reeds, mouthpieces, cases, swabs, and ligatures to books, thumbrests and stands. Our Brass accessory range covers oils, greases, mouthpieces, cases, stands. 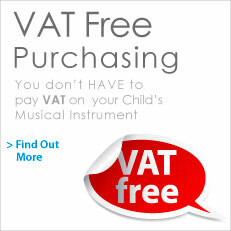 We also offer a wide range of general accessories including tuners, music stands, metronomes and musical gifts. The first of its kind in Europe the technology in the Acoustic room allows the player to change the ambient acoustic in the room at the touch of a button. How? Well, the hi-tech microphones and speakers work together to immediately feedback your sound giving the user a feeling of live performance in the selected space. Why? The uses are vast... players can record pieces or different equipment and take away a recording on cd or memory stick.